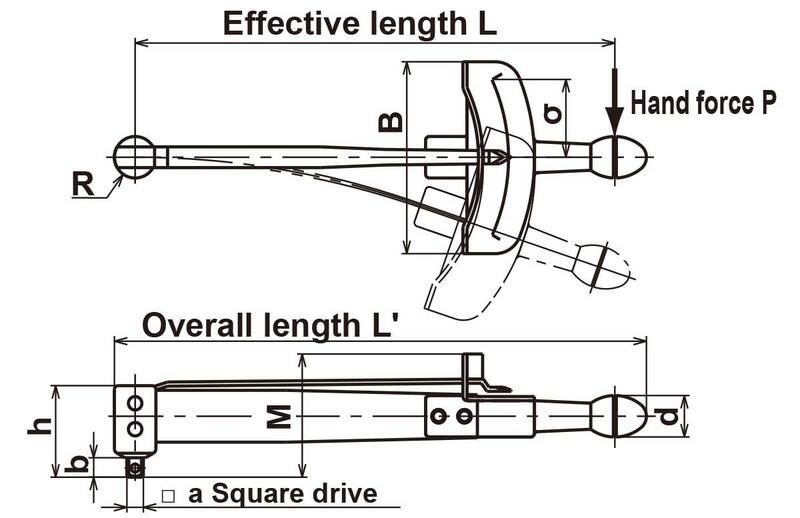 Direct reading beam type for tightening and measuring. Light weight, easy-to-read scale, suitable for inspection. 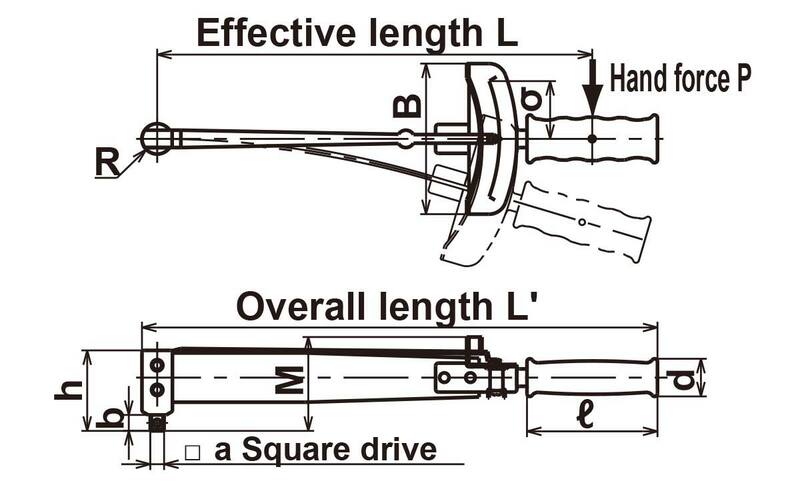 Graduated in clockwise and counterclockwise directions, and applicable for retightening and loosening torque inspection methods. The unique shape of the arm is designed to keep the internal force at stable level without any friction, which contributes to enhanced durability. F model grip is shaped to conform to the hand in order to prevent slipping.